We are a non profit community organisation dedicated to sharing the art of mindful living and inspiring creative and practical ways of infusing mindfulness practice into various domains of society. 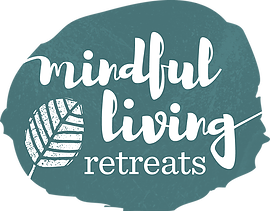 We are passionate about hosting retreats and events that offer opportunities to explore and experience the ways mindfulness practically integrates into our daily lives and shapes society. We believe mindfulness is not only an individual practice or set of tools to improve our wellbeing, but can also be a way of being that expresses itself in our everyday experience.